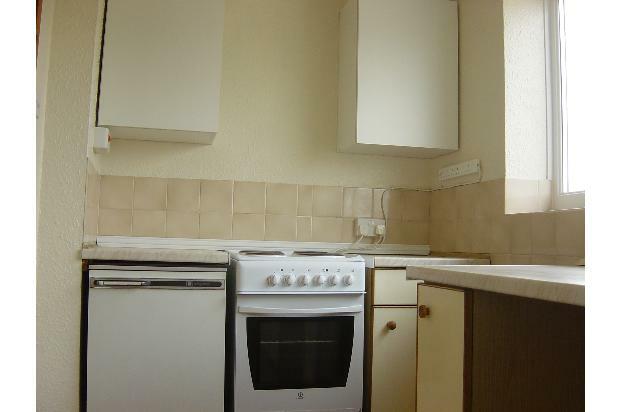 This apartment has a fitted kitchen with electric cooker and fridge. 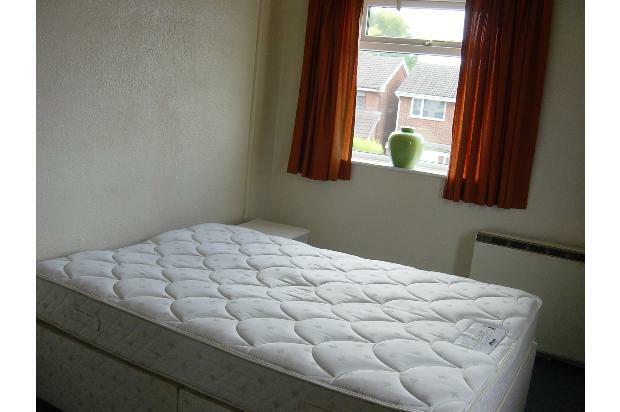 It has a lounge, one double-sized bedroom and a shower room. 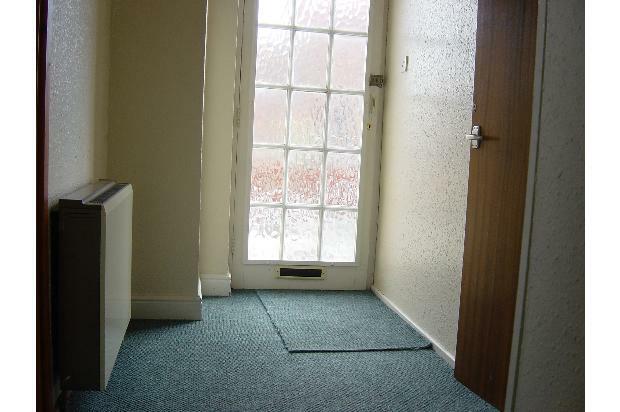 The apartment is furnished, carpeted throughout and benefits from electric heating and double glazing. 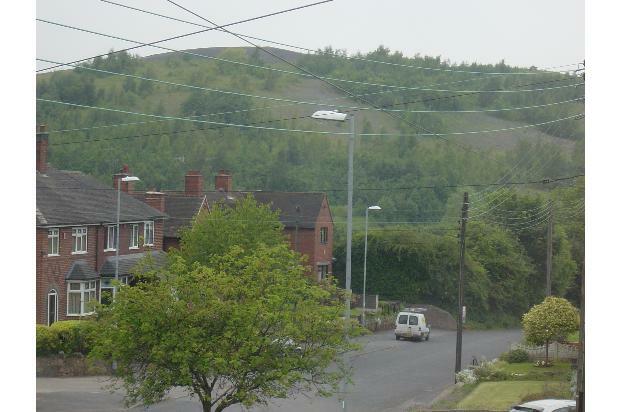 This is a first floor apartment with use of own private patio area and extensive views of the surrounding countryside. Redecorated throughout with new carpets. 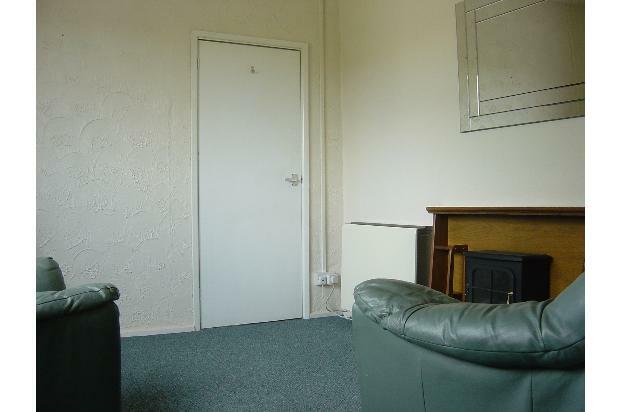 The rent is charged at £345 per month , exclusive of all utility bills. There is a deposit required of £345. 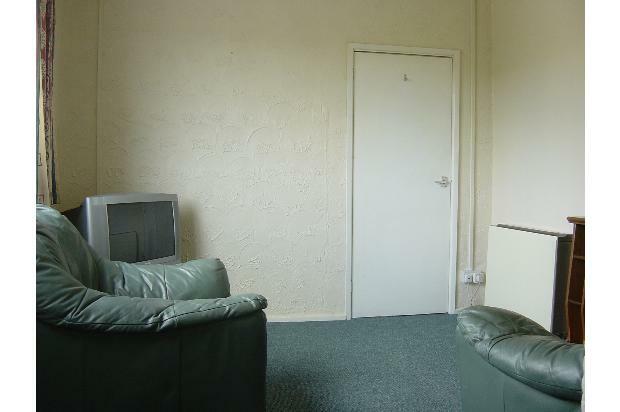 Our apartment is only available to employed persons with suitable written references.